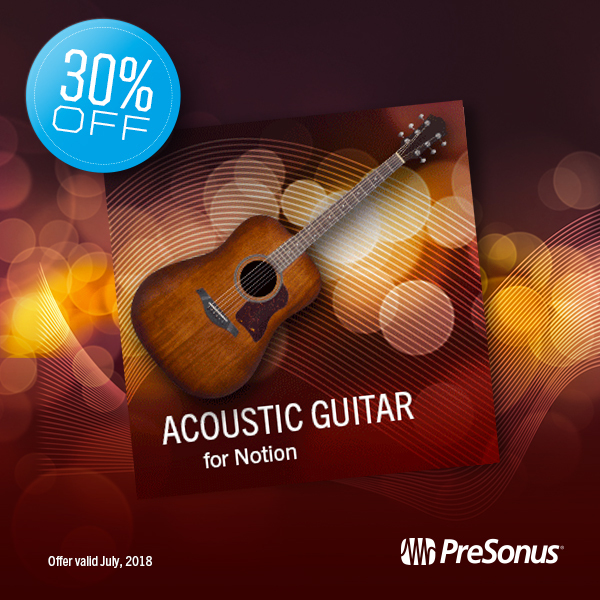 Comments Off on Notion Fingerstyle Acoustic Guitar 30% OFF – July 2018! 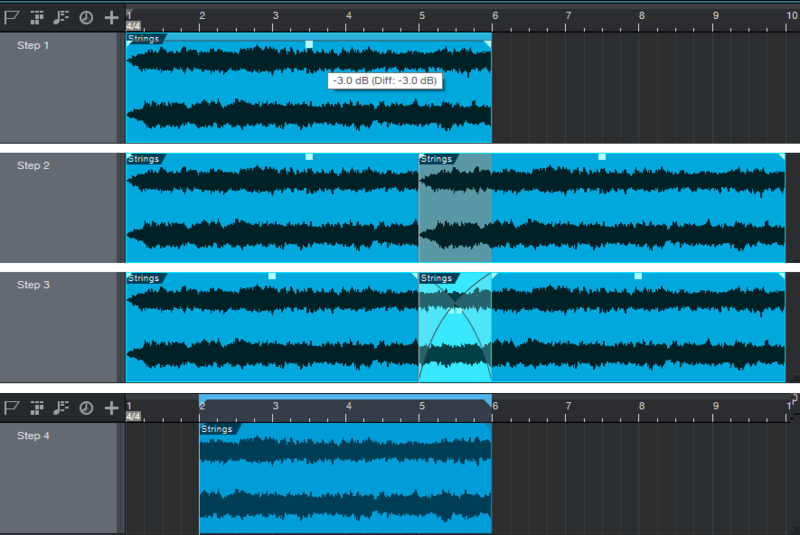 Studio One Channel Strip Collection – 30% Off for July 2018! You want seconds? Here you go: 30% off the Channel Strip Collection! 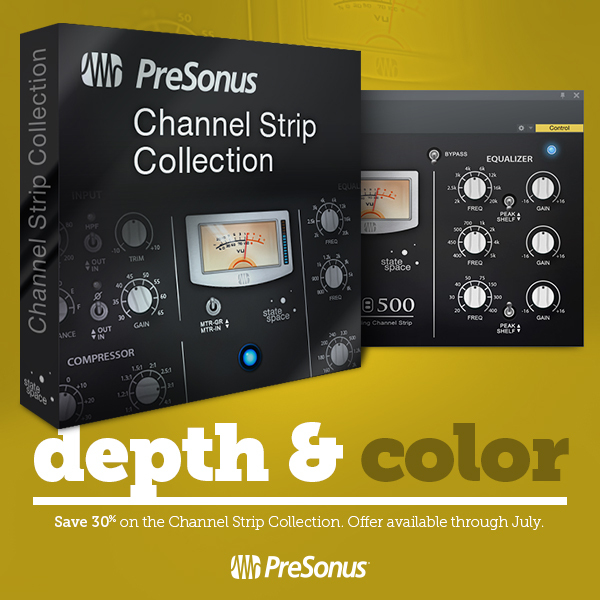 The PreSonus Channel Strip Collection for Studio One Artist and Professional provides a unique way to add tasteful depth and color to your tracks and mixes without leaving the box. Included in the collection are the RC500 and VT1 modeled channel strip plug-ins. 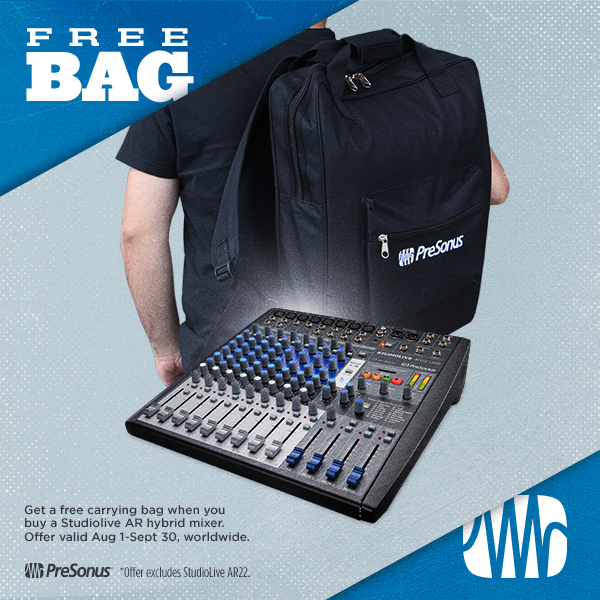 RC500 is modeled after the PreSonus RC500 FET Channel Strip. VT1 is a modeled on a high-end tube channel strip. 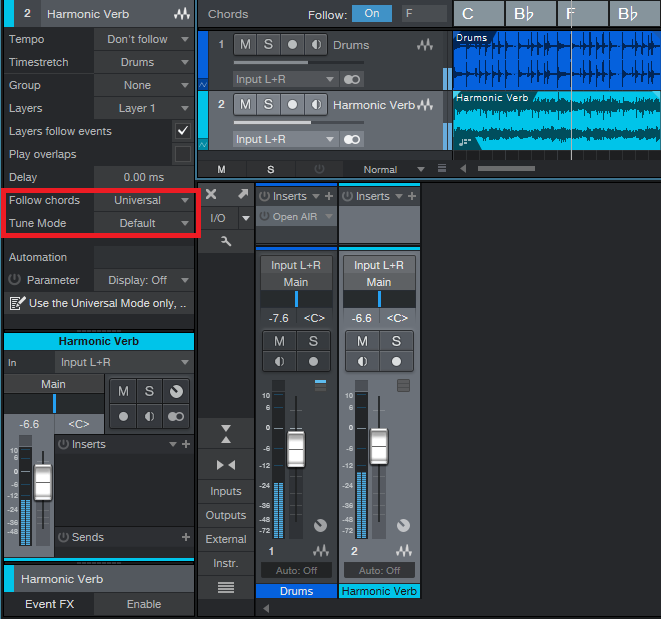 In addition, the free standalone VU Meter plug-in is made from the same components used in the Channel Strip Collection. Click here to purchase the Channel Strip Collection! Comments Off on Studio One Channel Strip Collection – 30% Off for July 2018!